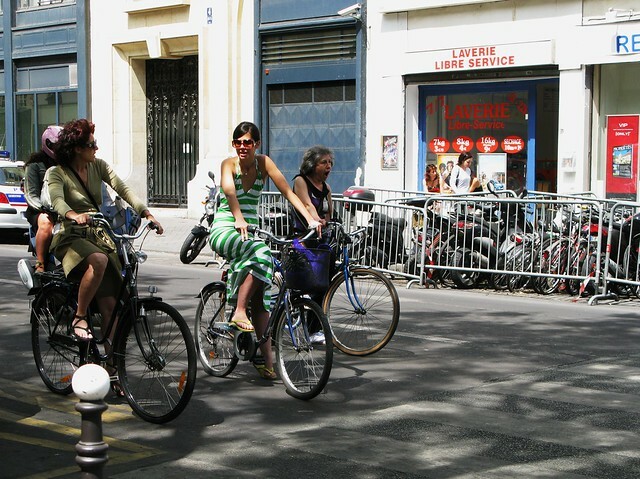 There are numerous ways to measure how citizen cyclists feel about cycling in a city. We know that there is no chicken or egg - there is only Best Practice infrastructure. 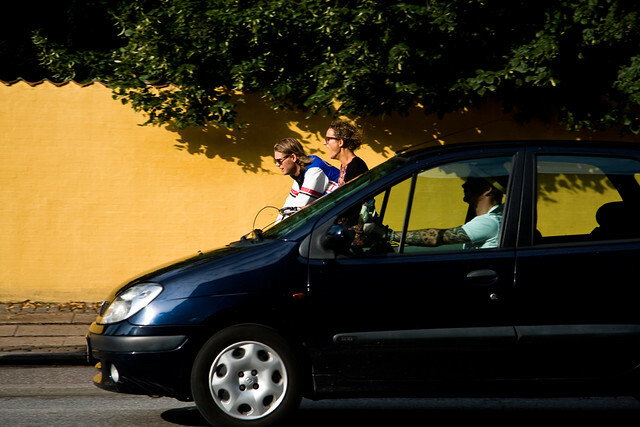 Keeping cyclists safe but also giving them the all-important sense of safety. 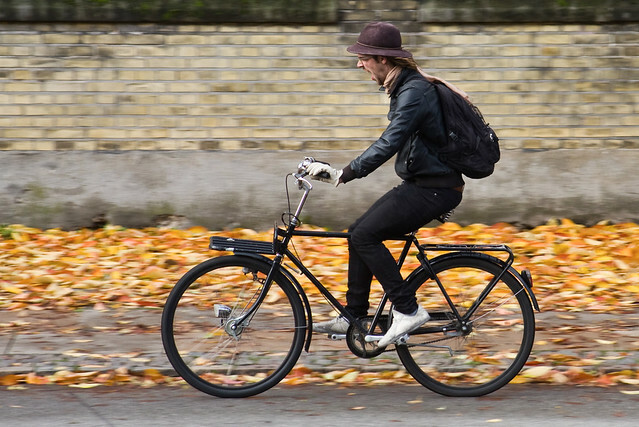 I have cycled in over 60 cities around the world. 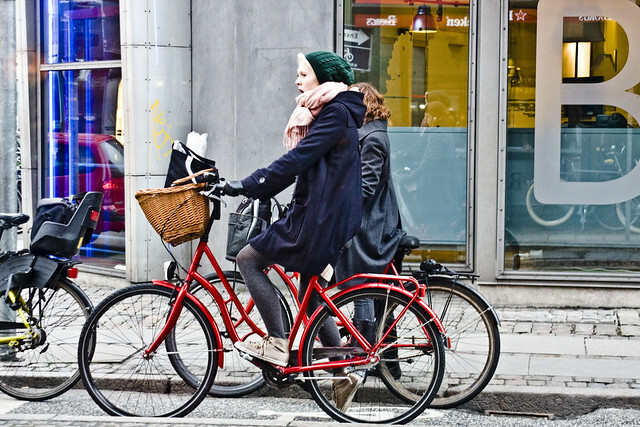 In safe cities like those in Denmark and the Netherlands and cities that struggle to emerge as bicycle-friendly cities. In the latter I am rolling through a lion's den, often forced subliminally to speed up because of the pace of the motorised traffic. 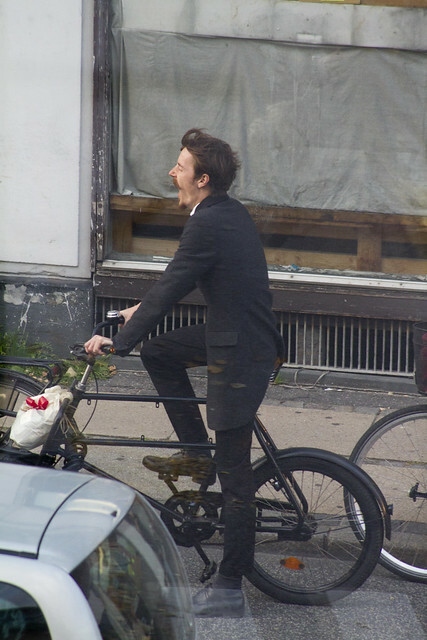 In these old-fashioned cities that have failed to provide safe infrastructure for cycling, I am quite sure I have never yawned. Too much intensity, too much adrenaline. 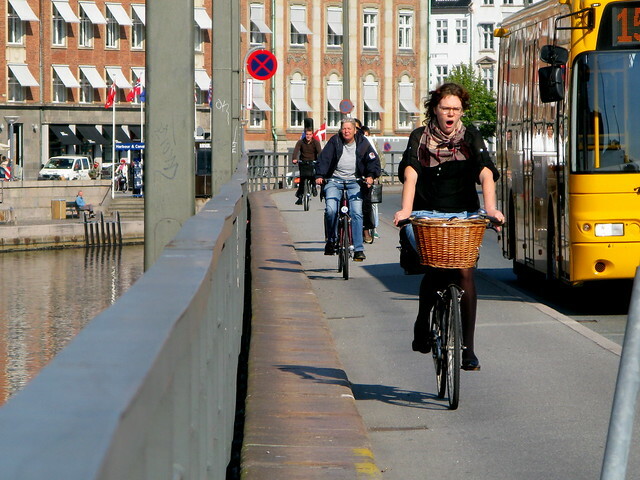 If we look at revealed preferences, as opposed to declared preferences (asking people in surveys), the urban cycling yawn has to be the ultimate indicator of the state of a city's progress towards being bicycle-friendly. 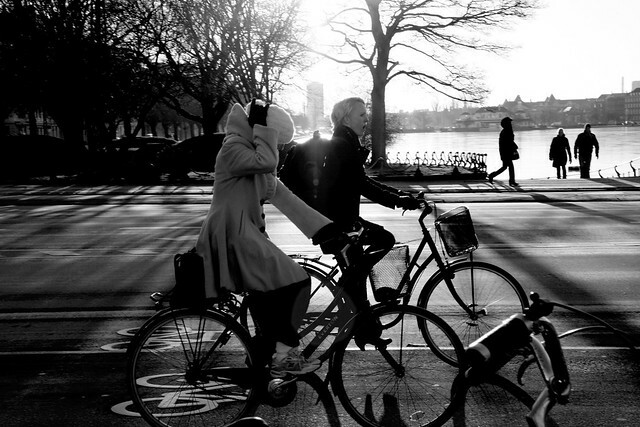 If you don't see people yawning regularly whilst riding their bicycle through a city, it is safe to say that you are doing something wrong.